Realizing how many young adults were turned off to institutional religion but motivated to follow the model of the life of Jesus in serving the poor and needy he created the Lutheran Volunteer Corps (LVC) modeled on the Jesuit Volunteer Corps. For a year, recent college graduates would live communally in a house in the poorest section of a city and work with a non-profit social justice agency, earning just enough money to pay for their expenses. 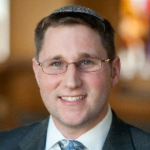 The Jewish organization, Avodah, which offers the same opportunity for Jewish young adults, owes its founding to John Steinbruck because Rabbi David Rosenn, Avodah’s founder, spent time with John and LVC which inspired him to create Avodah. It is breathtaking to realize the power of one person’s ministry to change the life of so many—from homeless people who got a new lease on life because they were nurtured by the institutions created by John Steinbruck to middle class people of faith who came to realize that religion can and should be about much more than worship and ritual. 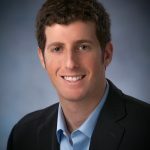 Rabbi Sid Schwarz is a senior fellow at Clal where he runs the Clergy Leadership Incubator, a program to train visionary spiritual leaders how to be change agents in their communities (https://cliforum.wordpress.com/). 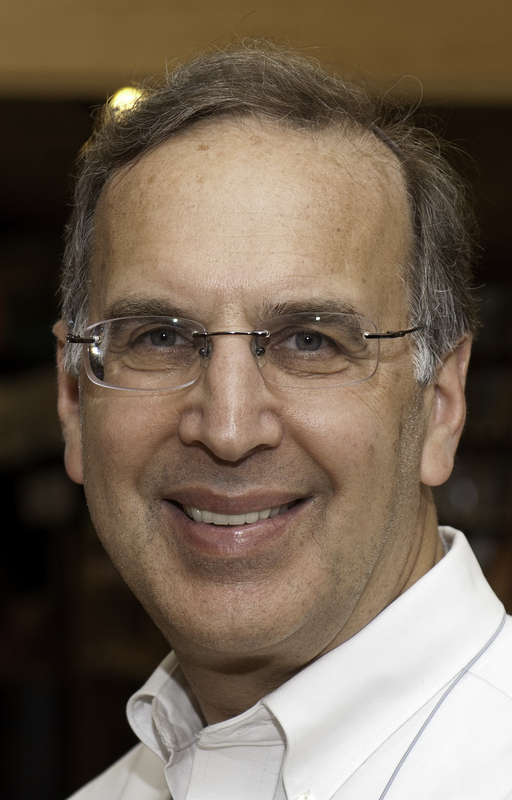 He is the founding rabbi of Adat Shalom Reconstructionist Congregation in Bethesda, MD and the author of Judaism and Justice: The Jewish Passion to Repair the World (Jewish Lights).